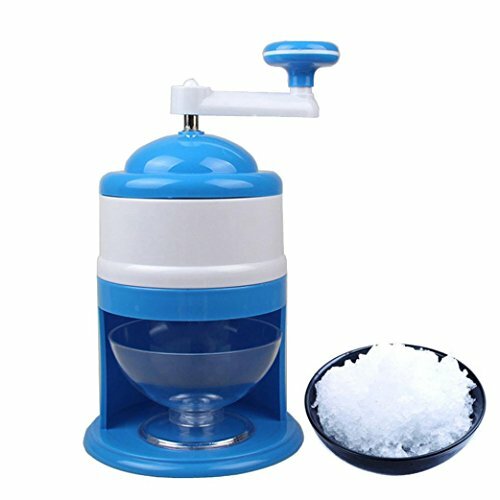 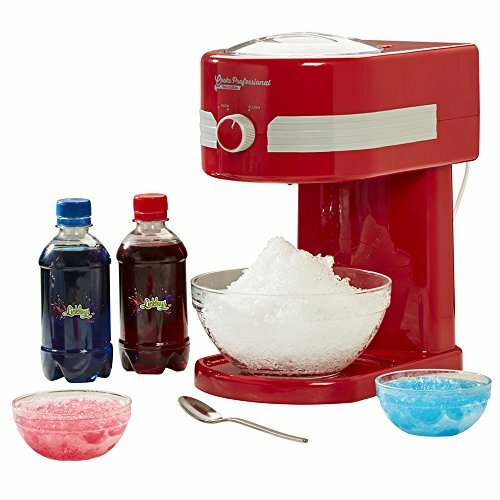 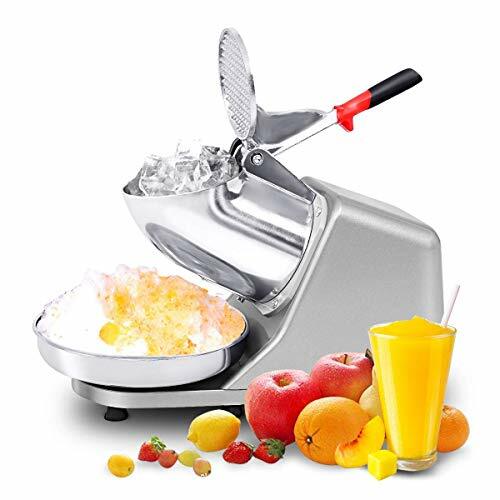 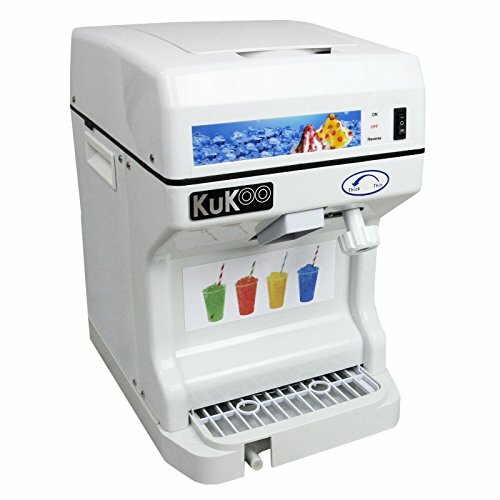 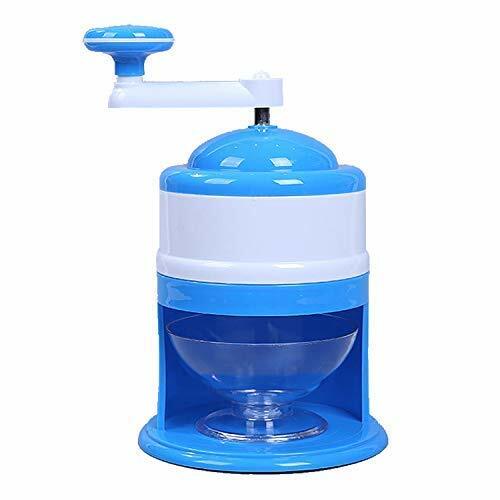 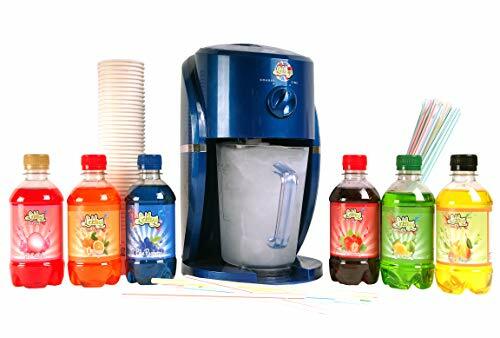 This is our high performance efficient electric ice crusher machine which is ideal for making frozen drinks. 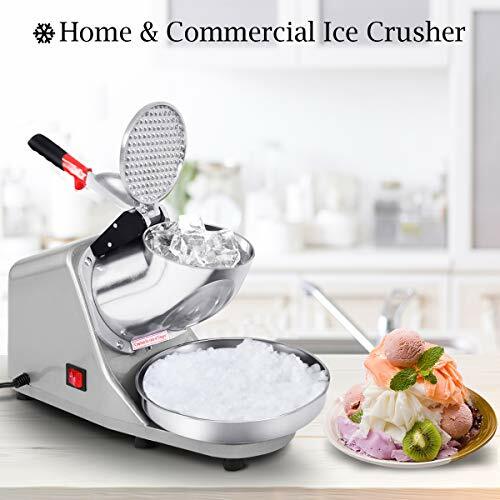 ☆ Crusher Size: Approx. 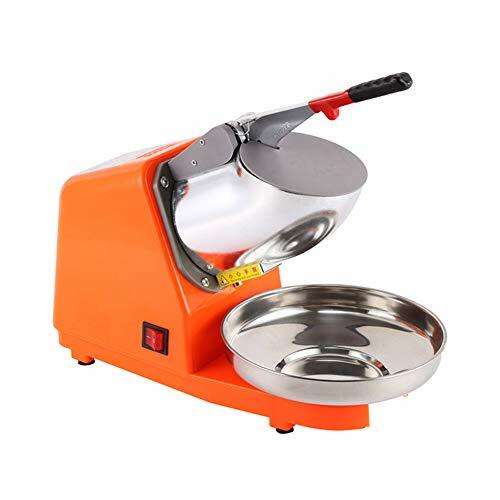 15.5x27.5cm/ 6.10x10.83"
The design is novel, has small volume, beautiful appearance, convenient operation, high working efficiency, etc. 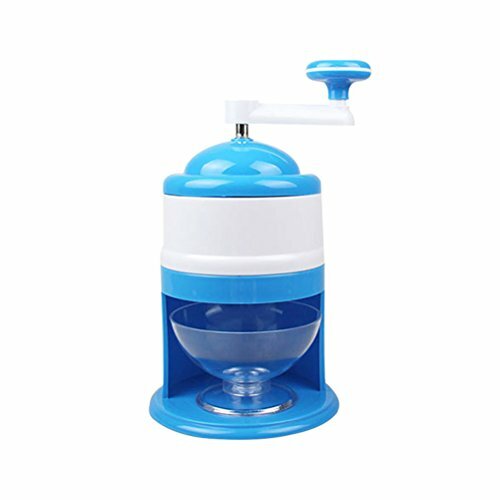 - Size: 15.5 x 15.5 x 25.5cm. 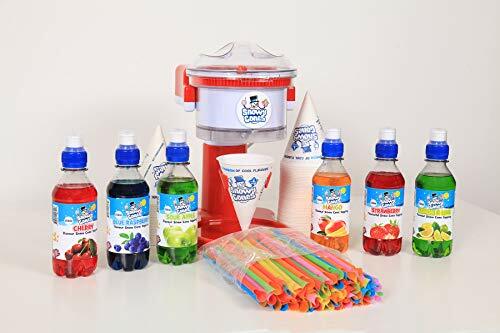 Ideal for parties, Halloween, Christmas and Birthdays.